Deposits refunded after end of weekend. Cancelations are non-refundable and $11.99 tax fee is non-refundable even with attendance. Deposits refunded after end of weekend. Cancelations are non-refundable, the $11.99 tax fee is non-refundable even with attendance. Then, this is the event for you. 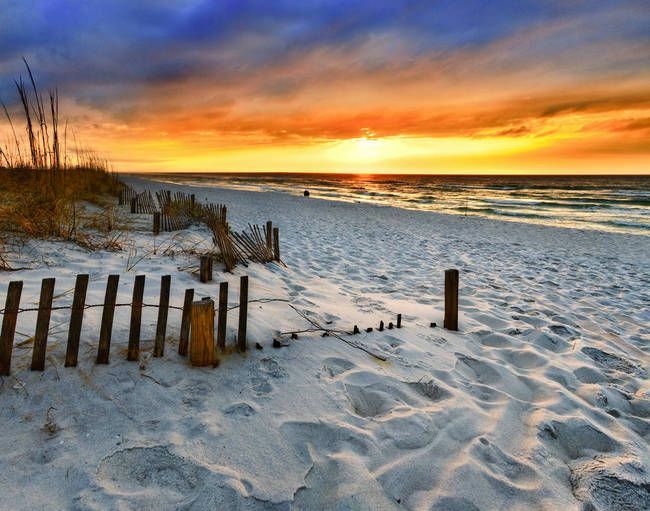 Join us on Florida’s Emerald Coast for fun in the sun with windsurfing amoung other beach adventures, and more empowering surprises throughout the weekend. Most importantly, you’ll meet other amazing military widows to share your stories, your memories, inspire healing, togetherness, laughter, and create everlasting bonds. RSVP starts at 1pmET/12pm CST July 18th, 2017. While it breaks our hearts more widows have a need for our services, we are grateful they will get the support and connection they need as they find a way to rebuild their lives after tragic loss. Due to this increased demand, a $200(w/tax $211.99) deposit will be required at registration. Deposits will be refunded to all those who attend the weekend. We thank you in advance for understanding this policy change and for your continued support of our mission and of your fellow widows.